The LNA claims that it is now in control of 75 percent of the besieged city of Derna after recent advances (Photo: LANA). 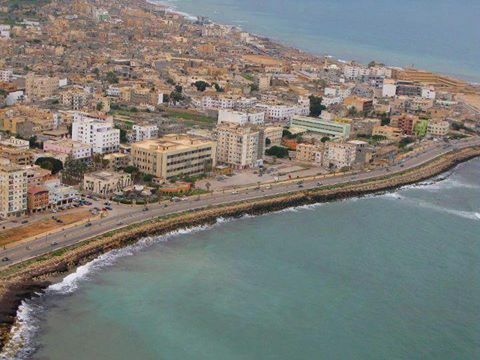 The Karama Operations Room Commander, Brigadeer Abdul Salam Al-Haassi, said that the Libyan National Army-led (LNA) coalition now control 75 percent of the city of Derna, after recent advances. Speaking yesterday, Al-Hassi said that ‘‘only some pockets remained and were being cleared by the armed forces’’. He called on ‘‘the honourable citizens of the beloved Derna’’ to move away from the areas of clashes, in order to facilitate the work of the armed forces. Al-Hassi confirmed that citizens and their property were under the protection of the LNA-led armed forces, which he said did not target civilian sites and would not do so, calling on them to remain inside their homes safe. He also praised the efforts of the people of the city of Derna and the honourable role they played in supporting the armed forces as they progressed and entered the city. It will be recalled that there have been numerous calls for an end to the fighting in the eastern city of Derna and the UN has called for immediate humanitarian access as conditions within the city have deteriorated.